When you’re a flawed human being in a flawed world, sometimes all you can do is give life what you’ve got and hope it’s enough. How do I even begin to express the impact Looking for Alaska had on me? I suppose there’s really no easy place to start, so I’ll just ramble away and hope I can convince you to read it. Despite the constant bombardment of John Green and his brilliance (with The Fault in Our Stars infiltrating all of social existence), I had yet to read a novel of his when I picked up Looking for Alaska. I’m not normally a contrarian, but in the case of John Green, I’d become skeptical of his popularity and assured in my own ignorance of his over-hyped-ness. Boy was I wrong to wait in reading one of his novels! 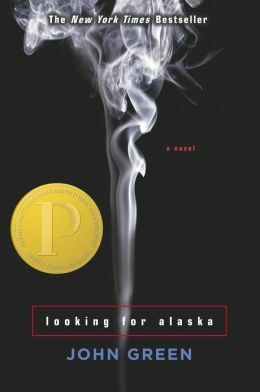 I can honestly say that Looking for Alaska left a mark on my heart that will not soon be erased and, ultimately, I find it safe to say that Green’s writing breathed new life into young adult literature for me. Enough gushing literary genius though, what’s so great about this particular book?! While it’s tough to sum up so much depth in a few, measly paragraphs, the word that immediately comes to mind is raw. Looking for Alaska shows, in all its grittiness and false glamour, the realities of growing up and the difficulty in learning to deal with your own personal demons while battling those of the people surrounding you. 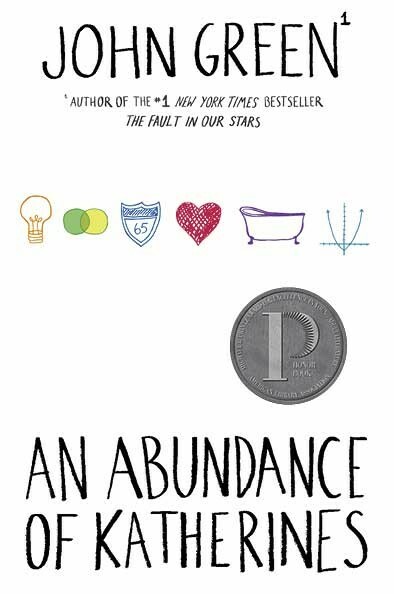 The protagonist, Miles ‘Pudge’ Halter, is a brutally realistic teen who has a pea-sized amount of his life figured out, and his new friends aren’t any better. When Pudge is thrust into the madness of a new school, his head literally spins out of control trying to keep up with his new peers and the ride is so bumpy and twisting, you almost get nauseous just reading it. However, just like a roller coaster, the thrill far outweighs the discomfort, and you can’t help but continuing to ride along. It’s fantastic! 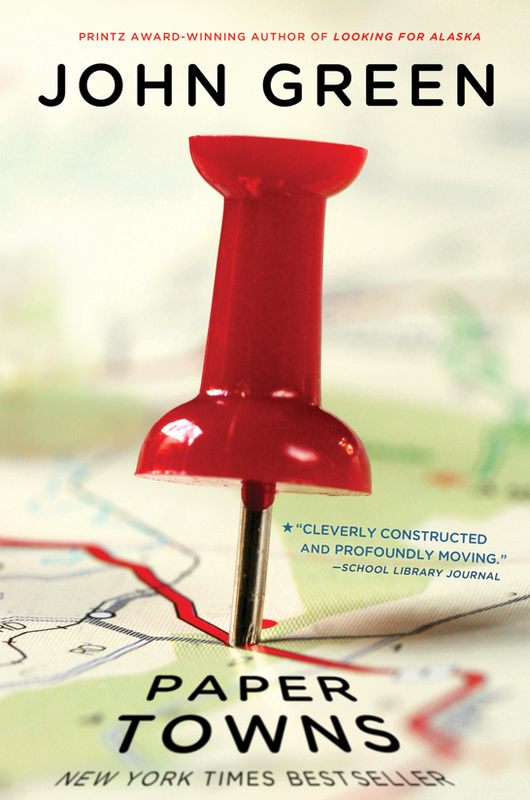 John Green weaves an intricate story of teens in search of purpose by throwing the reader completely into their world, awkwardness and disillusionment included. Mischievous behavior, lusty dreams, and expletives abound. While those things can easily be dismissed in most YA novels as plot devices and false bravado intended to lure teens into reading, in Looking for Alaska, they aptly create an entirely plausible reality of being a teen. Between my laughs and exclamations and tears I consistently found myself thinking, “Wow, this so perfectly captures the real teen experience rather than an adult-imagined version of teens “these days,” and that’s awesome because teens are potential-filled wonders, and they deserve to be treated as such. Looking for Alaska faces the flaws of being human head on. From tackling unexpected loss to the struggle of personal inconsistency, this novel beautifully explores the highs and lows of attempting to overcome our flaws. It takes you through the devastation you feel when you can’t overcome them and the triumph you feel when you can. While you’re busy looking for Alaska, I guarantee you will find yourself somewhere along the way. 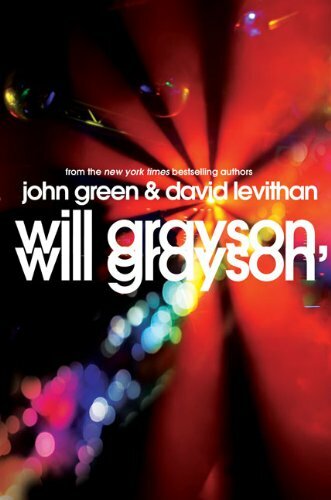 This entry was posted in adventure, Lindsay, realistic fiction and tagged adventure, boarding school, depression, dorm life, growing up, john green, loss, mischief, realistic fiction, self-discovery, teenage angst. Bookmark the permalink.